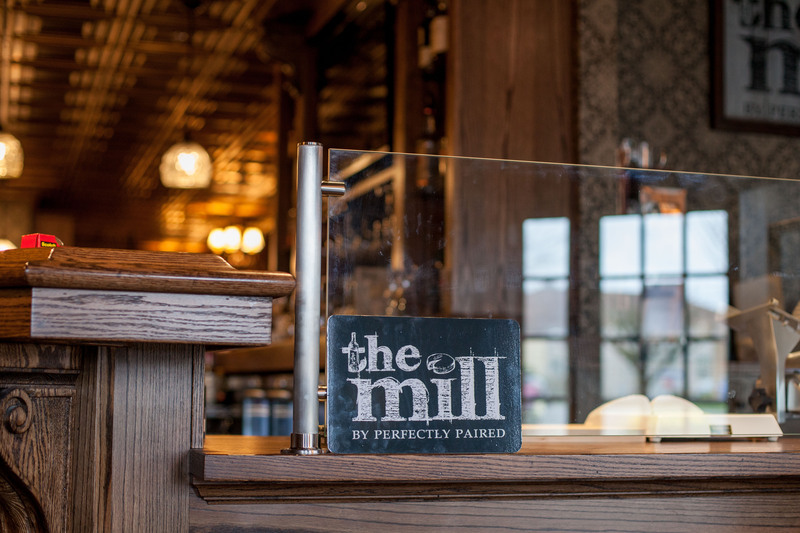 Home Culture The wait is over… The Mill by Perfectly Paired opens this week! 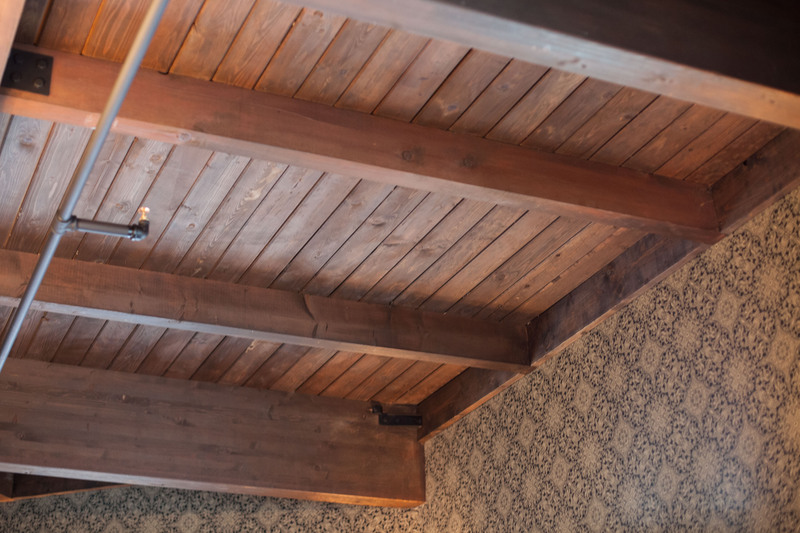 Old-fashioned pressed tin style ceiling tiles overlook the hefty old style wood bar top as co-owner Robin Hungerford attends the bar. 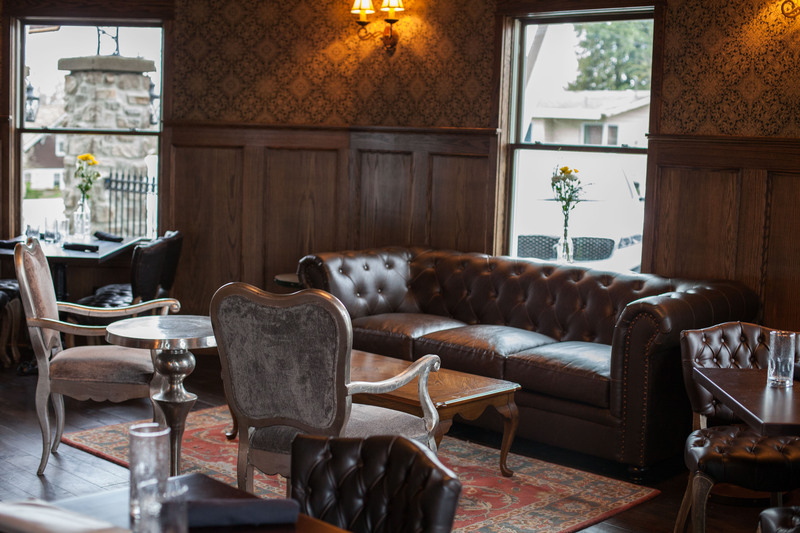 Table service will be provided to those seated throughout the space, while several seats at the old-style bar top allow direct interaction with the bartender. 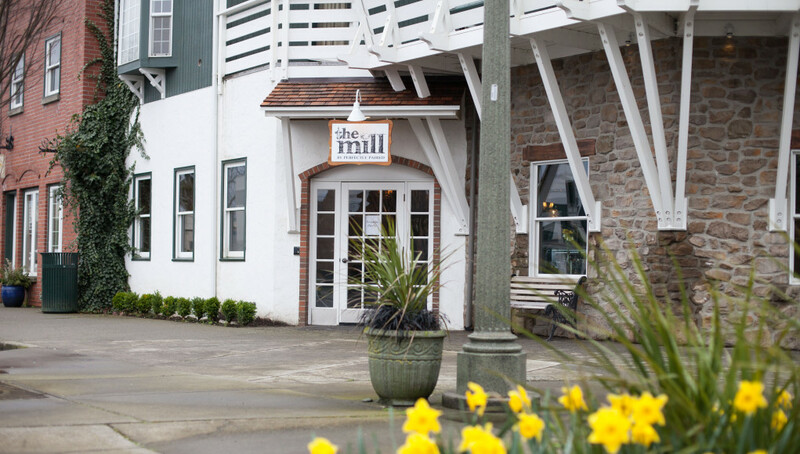 The Mill space is interconnected with the lobby of the Dutch Village Inn, which is in the final stages of renovation, and they plan to offer a breakfast menu and room service once hotel guests are in the building. In warmer months, the large patio seating area facing 7th Street will allow plenty of outdoor seating. 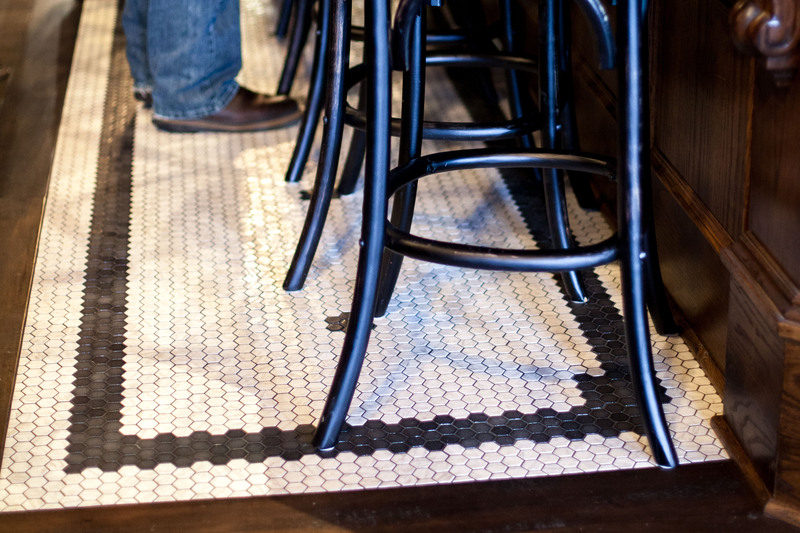 French bistro style tile adorns the Front Street entrance, as well as the bar seating area. 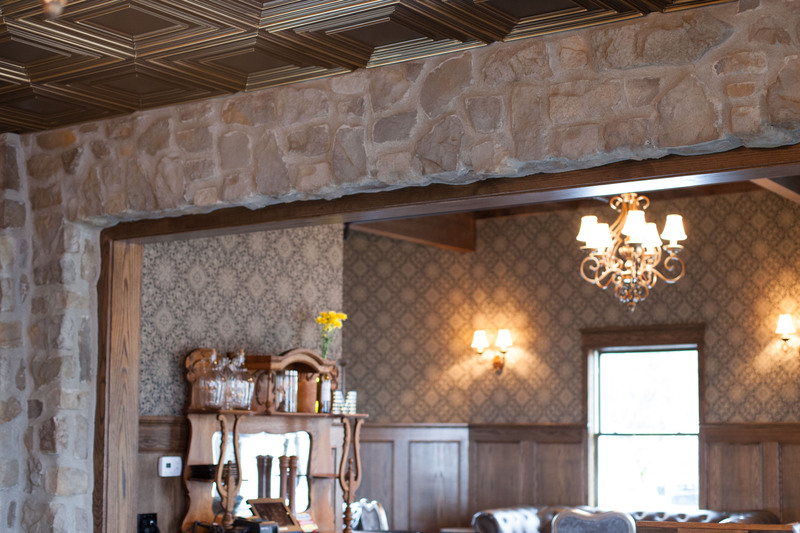 A large stone archway matches the windmill exterior and separates a portion of restaurant seating area. The original wood between The Mill and hotel rooms above has been refinished and exposed. Food and drink: paired to perfection! 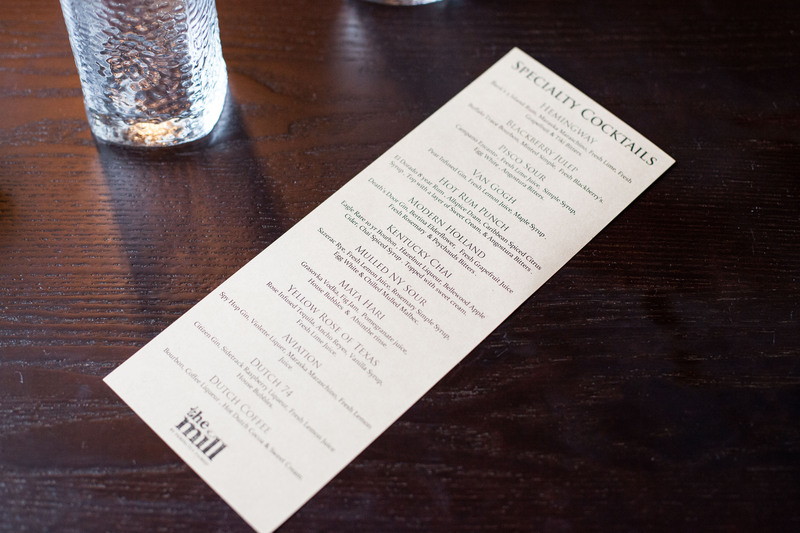 The Mill will be serving up prohibition-era craft cocktails alongside tasty house-made bites, and a robust wine list paired with their signature cheese and charcuterie plates. 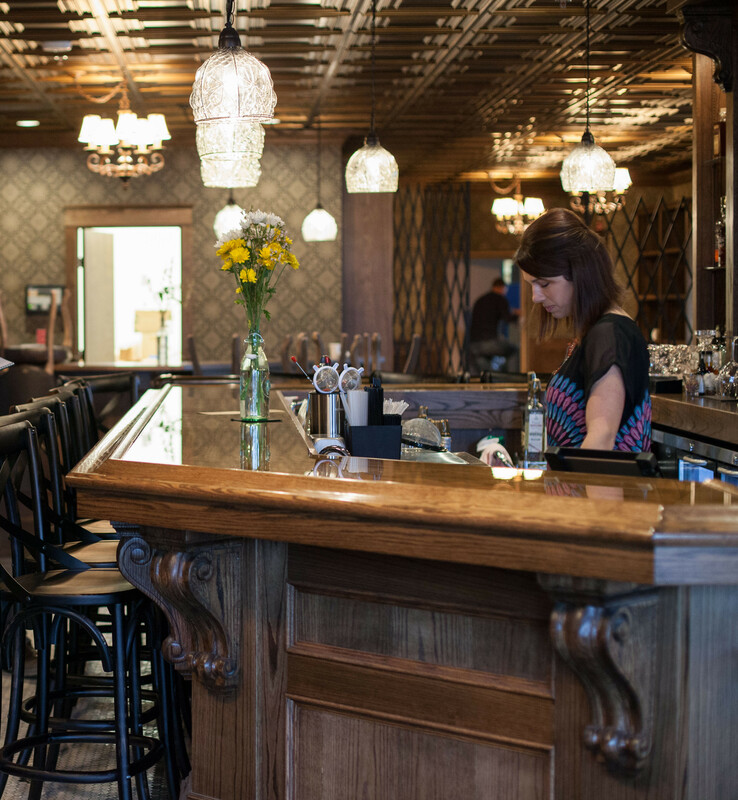 They’ll serve their house-made fondue, chocolate truffles and red wine tart. New offerings include fresh salads, such as ‘The Lynden’, sandwiches such as ‘The Mill’, and a flatbread menu with offerings such as Matt’s favorite ‘Whiskey Chicken’. 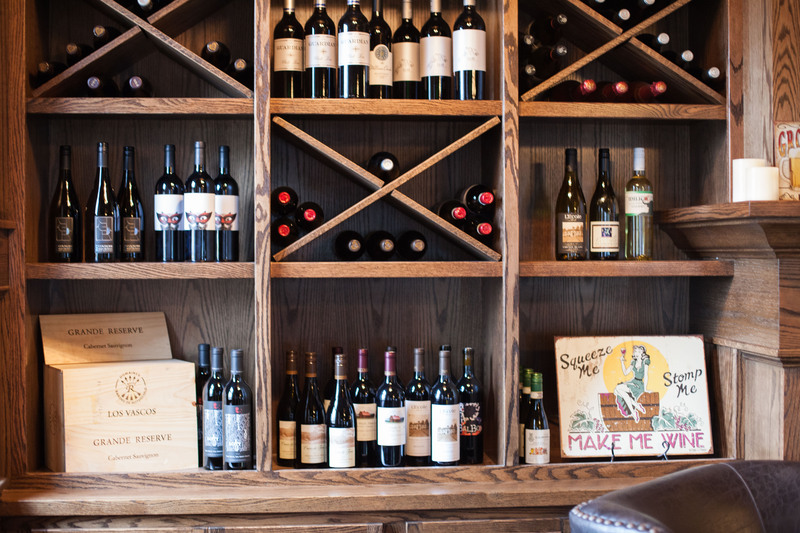 The Mill is opening with 11 wines available by the glass, including two house wines on tap and another 19 available by the bottle. 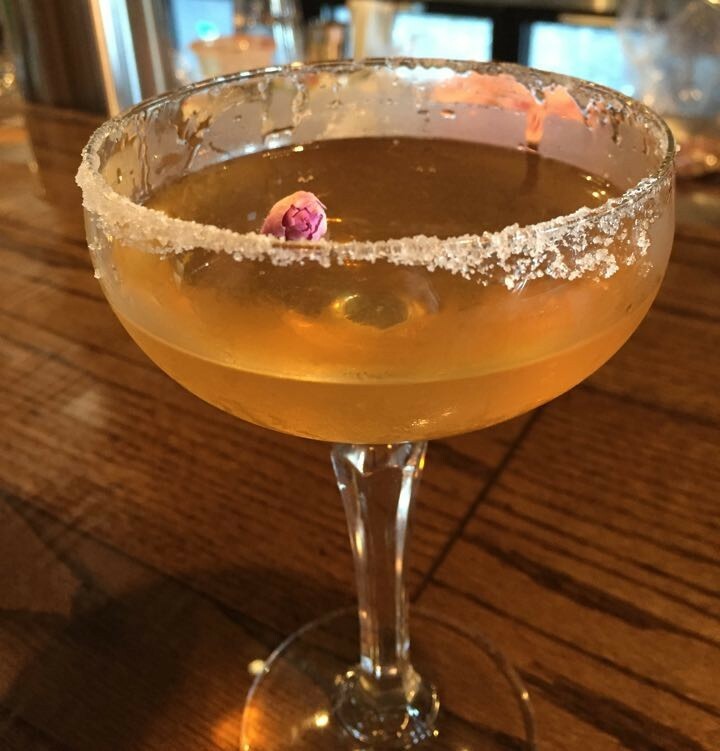 Craft cocktails will be mixed behind the bar, often using their house-infused rose tequila or cinnamon pear gin. 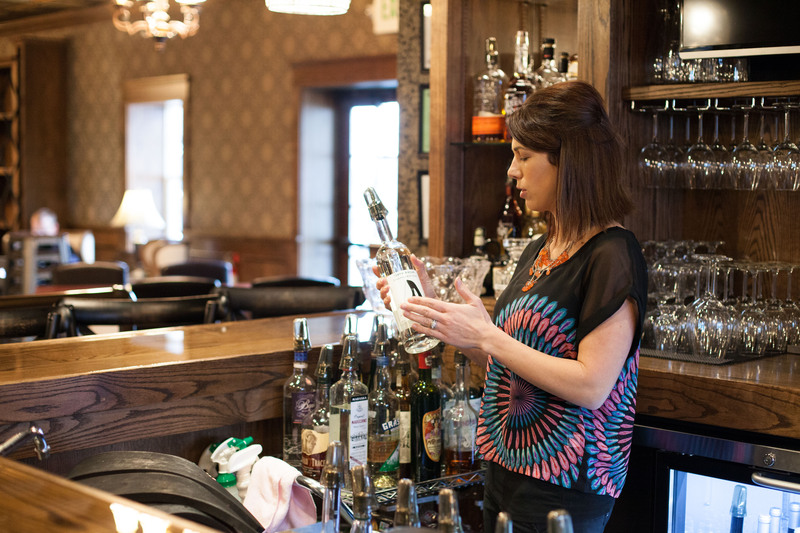 “I’m a gin person,” Robin explains, sharing that her favorite gin, Spy Hop, is made in nearby Friday Harbor. Gin itself has a deep Dutch history, with origins many hundreds of years ago alongside the windmills of the Netherlands. The Mill plans to serve original Dutch ‘jenever’, an aged gin typically kept in a ceramic bottle, as well as gin-based specialty cocktails the Modern Holland and the Dutch 74. Dutch Coffee is mixed with hot dutch cocoa, sweet cream, coffee liqueur and bourbon. 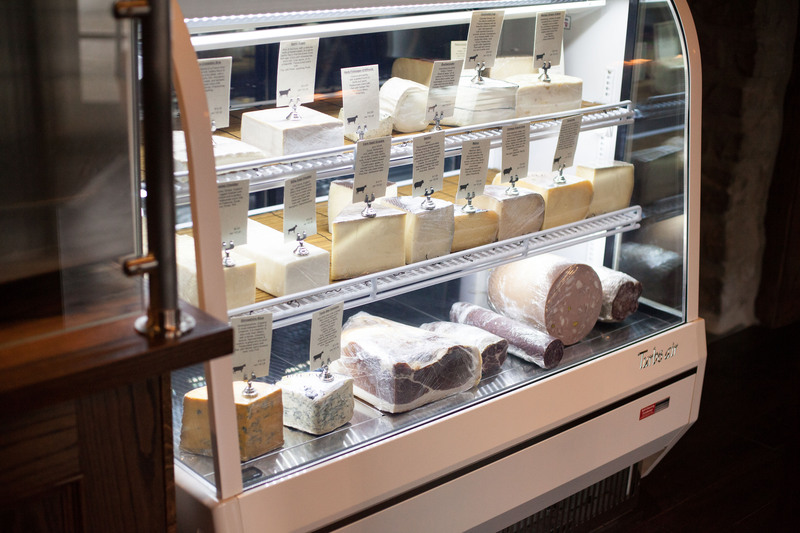 Just like Perfectly Paired in Fairhaven, customers can take home tasty bites from their retail case selection of cheeses, meats and wines. Many of the cheeses are imported, including several Dutch goudas — made from cow, goat and sheep milk — including one from De Groene family farmstead which has been making cheese in Uitgeest, Netherlands for nearly 400 years. 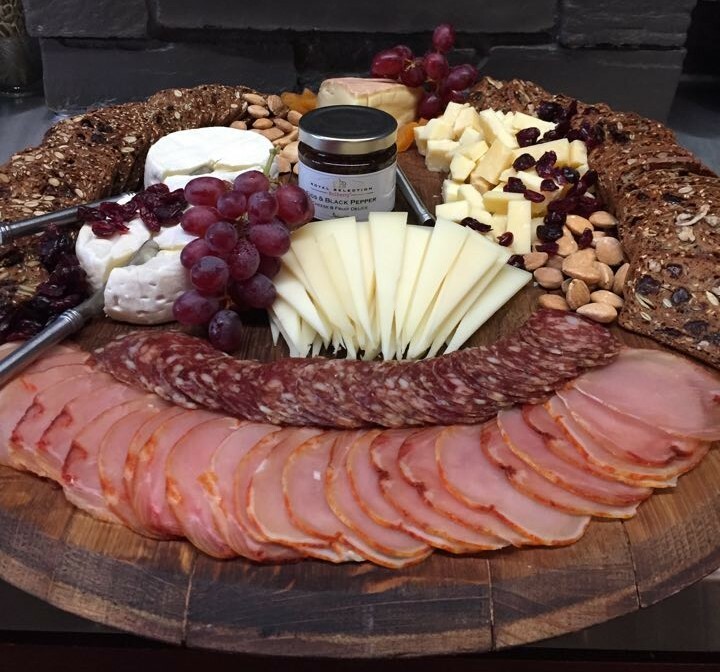 They also offer a Pairing Club for $75/month which includes two bottles of wine, two artisan cheeses, one accoutrement, a sweet treat as well as ongoing in-shop discounts and a free fourth-pound of cheese on your birthday. Grab one of these post cards at The Mill or mention this ourLynden article for 15% off your first month’s enrollment in the Pairing Club. 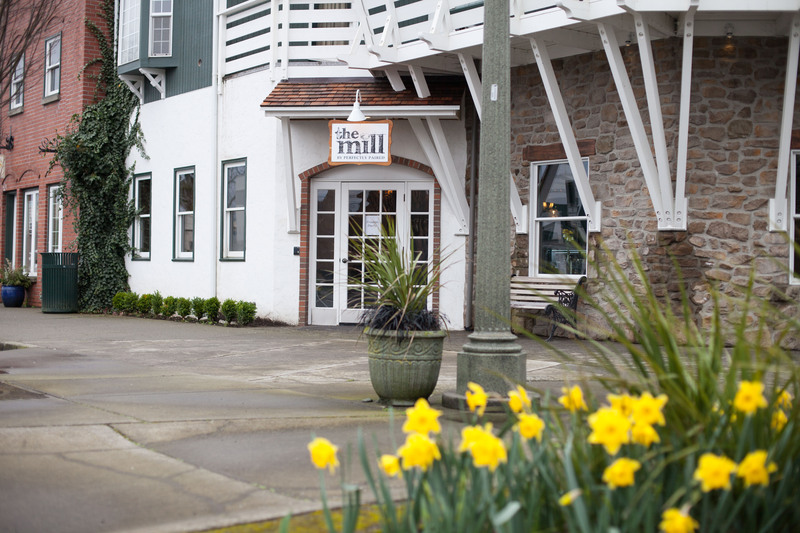 We think you’ll agree — The Mill is perfectly paired with Lynden! 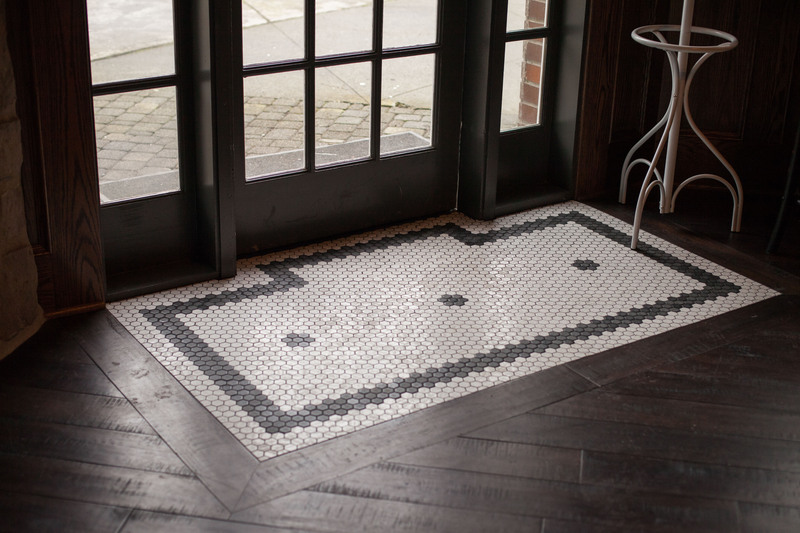 Previous articleBellingham Baby Co. — now in Lynden, too! Next articleCountry music star Josh Turner is coming to the Northwest Washington Fair this summer!